Donated by The Pittsboro Roadhouse & General Store! 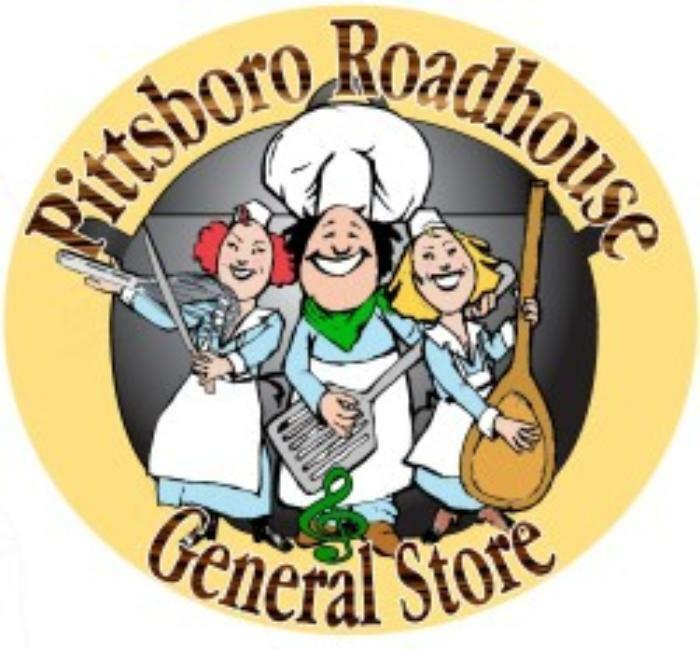 Visit pittsbororoadhouse.com for specials, menus, live music schedule and dancing calendar. Like them on Facebook to keep up with events!